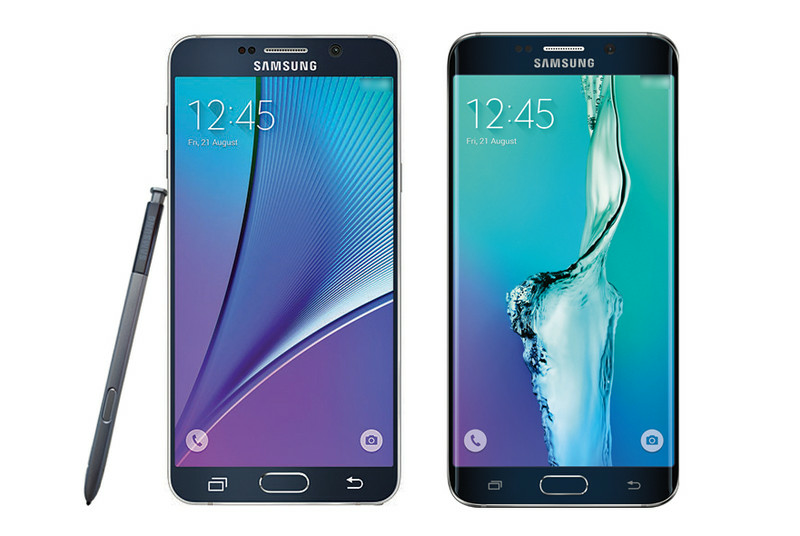 Samsung is set to announce its Galaxy Note 5 and S6 Edge Plus on August 13th, but we're getting a pretty good look at the device two weeks ahead of time. Prolific phone leaker Evan Blass has released what's said to be official press renders of both new devices. For good measure, he's released a set of specifications for the Note 5 as well. This isn't the first time we've seen these two heavily-rumored devices, but it's certainly our best look yet. The Galaxy S6 Edge Plus looks exactly like what its name suggests — it's a bigger S6 Edge. The Note 5, meanwhile, looks like it shares a similar the Galaxy S6's handsome metal-and-glass design, though it has slightly sharper corners from the looks of it.